In August, Greif participated in Envase (a Packaging Exposition) in Buenos Aires, Argentina. This biannual exhibition is dedicated to packaging and machinery for the chemical, food and pharmaceutical industries. At the booth, Greif showcased its industrial packaging solutions in plastic and steel for these markets. It also provided an opportunity for Greif representatives, from executives, to sales, to engineering and quality, to develop better relationships with our customers and suppliers. These meaningful conversations help Greif to improve its knowledge about our customers’ and industry’s’ needs and expectations for industrial packaging. 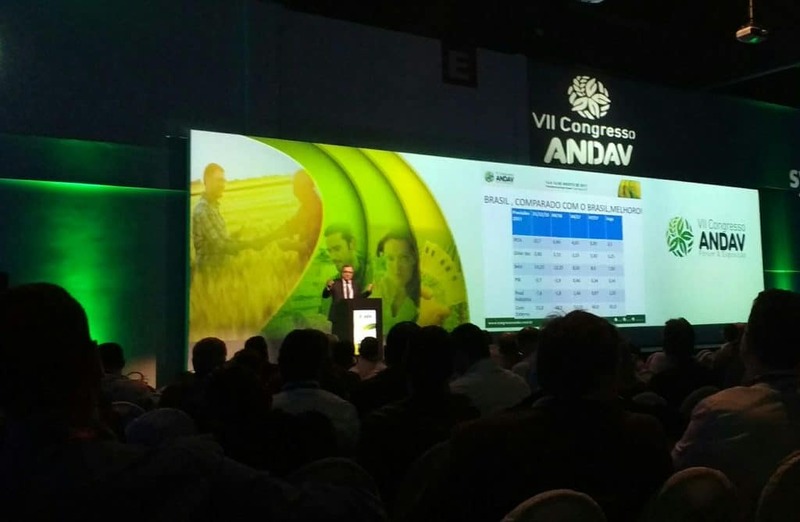 Additionally, Greif sponsored the keynote speaker at the recent ANDAV Forum and Exposition in San Paulo, Brazil. The speaker addressed the Brazilian economic scenarios and impacts on the agrochemical business. 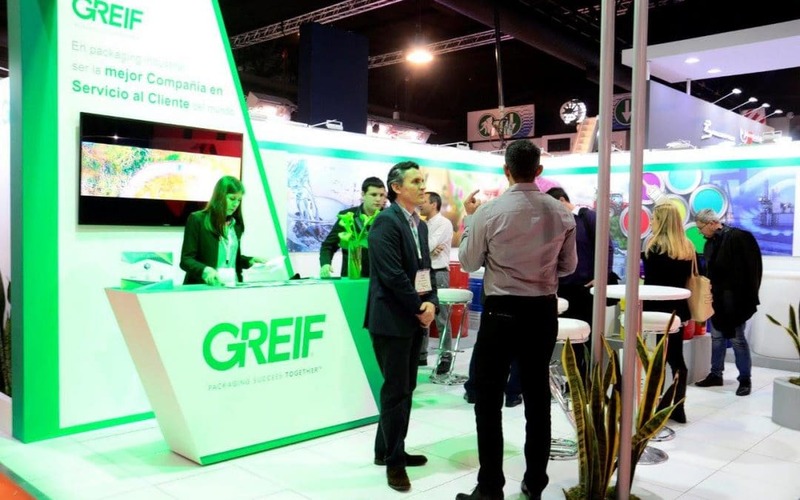 Jointly, representatives from rigid industrial packaging, flexible packaging and closures, worked together to show Greif’s ability to provide an effortless customer experience as a one packaging partner to the agrochemical marketplace in Latin America. At both of these events, Greif took the opportunity to introduce the new branding and tag line: PACKAGING SUCCESS TOGETHER. Greif continues to be dedicated to better understand the markets of our customers in order to redefine the customer’s experience with a packaging supplier. Building on the success of these events, Greif will take part in Industrial Pack 2018, the first North American event dedicated to industrial packaging, in Atlanta next April 4-5, 2018. To learn more about where Greif will be exhibiting next follow us on LinkedIn or Twitter.